In my search for spectacular views around Sydney, I have obviously come to South Head and a comparison is dawning on me… Which one of Sydney’s seven Headlands is the most spectacular? 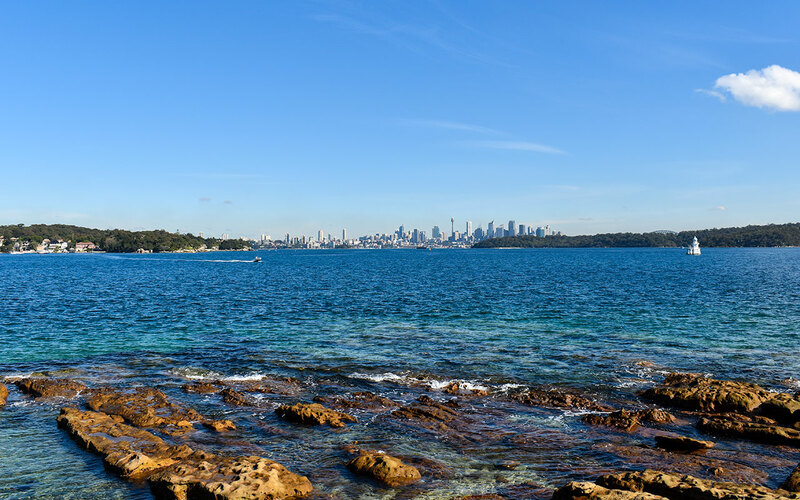 After Middle Head and North Head, I am taking you on a tour of Watsons Bay and will try and answer a most important question: Is Sydney’s South Head the most spectacular headland? Watsons Bay is Sydney’s oldest fishing village and still retains a strong coastal and holiday feel. A picturesque village, Watsons Bay is adorned with charming cottages and reputable seafood restaurants. Accessible by bus or by a pleasant ferry ride, visiting Watsons Bay feels like going on a mini-holiday without leaving town. Watsons Bay is the ideal spot for a long lunch or a few cocktails with friends. Enjoy the picturesque views over Sydney Harbour and the Sydney skyline. I feel like I’m holidaying when I visit Watsons Bay. Many of the cottages in soft colours render a holiday feel, I find it hard to believe that we are in the metropolitan area! After a walk through the quiet streets of Watsons Bay, you get to Laings Point (or Green Point), and Camp Cove. The water is crystal clear and you can peacefully listen to the ripples of water crashing gently on the yellow sand. Sydney South Head is very diverse, with a mix of village feel and beach vibe. For a little bit of history, the location of the anti-submarine boom net designed to protect Sydney Harbour during WWII is still visible. South Head has fewer military buildings than Middle and North Head, despite recommendations for reinforcements during the 19th century. However, the Australian Army currently still has a strong presence on South Head. Just after Camp Cove begins the South Head Heritage Trail. 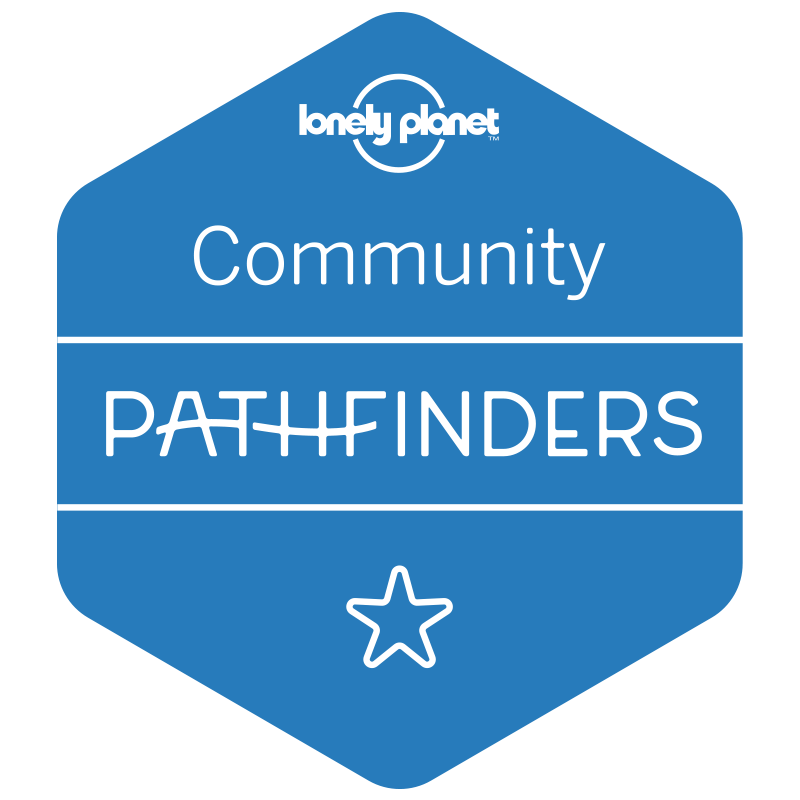 The 1870’s cobblestone tracks snakes past Lady Bay, one of Sydney’s naturist beaches and around the headland to Hornby Lighthouse. Beyond the cobblestones, you get to the plateau of Sydney South Head, open to towards North Head and Middle Head. You are at the point of entry of Sydney Harbour, and it is absolutely grandiose. Hornby Lighthouse was built in 1858, following the wrecking of the Dunbar. Only the third lighthouse to be built in New South Wales, it is easily recognisable with its red and white stripes. The Gap is a striking ocean cliff overlooking Watsons Bay, offering breathtaking views over the Tasman Sea as well as the Sydney skyline. 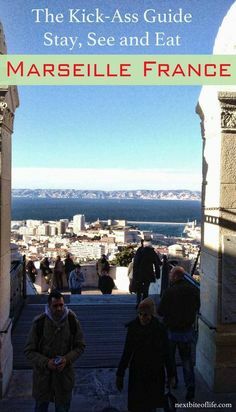 It is a popular tourist attraction and the path can get quite busy. The Gap is also known for the Dunbar shipwreck in 1857, and nowadays, as a suicide spot. Because of this, the coastal walk is dotted with security cameras and suicide hotline posters. It is a sad thing that a place of such beauty would still attract people to their deaths, however, there is a heartwarming story: a local resident named Don Ritchie saved around 160 people by simply engaging them in conversation. This earned him the nickname “Angel of the Gap” and he was awarded the Medal of the Order of Australia. Don Ritchie passed away in 2012 and his watchful presence seems to have been replaced by barriers and cameras. In spite of its dramatic history and relative ambient sadness, The Gap is absolutely worth a visit. It is rugged and dramatic, and its various shapes and colours make for fantastic photo opportunities. Standing at a point of view between the Tasman Sea and Sydney Harbour gives a very good idea of how dramatic the coastal landscape is. This is why I consider Sydney South Head to be the most beautiful and most spectacular headland. The views are diverse and iconic. You need to brave the crowds, especially on a beautiful sunny day but I managed some uninterrupted views. If you have enough time, I recommend continuing the path along the coast to Dover Heights. The headland is a great picnic spot and much quieter than The Gap. Is South Head the Most Beautiful Sydney Headland? After exploring Middle Head and North Head, this is a worthwhile comparison. All Sydney headlands are beautiful, including West Head in Sydney’s North. They’re all different from one another but I have to admit, Sydney South Head is the most spectacular. The narrow headland, squeezed between the Tasman Sea and Port Jackson, alongside Watsons Bay, offers stunning views. Watsons Bay has a great range of relaxed cafes and seafood restaurants. 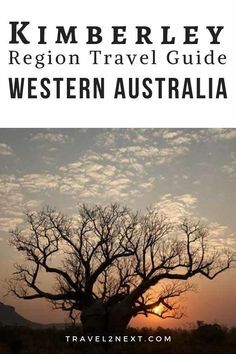 I wouldn’t rule out Middle Head and North Head but if you must choose due to time constraints, hop on the ferry and spend a day wandering around the beautiful sights. 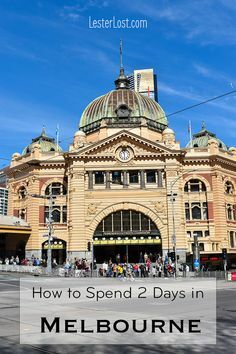 For more ideas on Sydney day trips, have a read of this blog post. 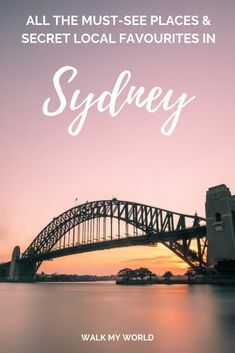 And for more ideas on Sydney, check out my Pinterest board. 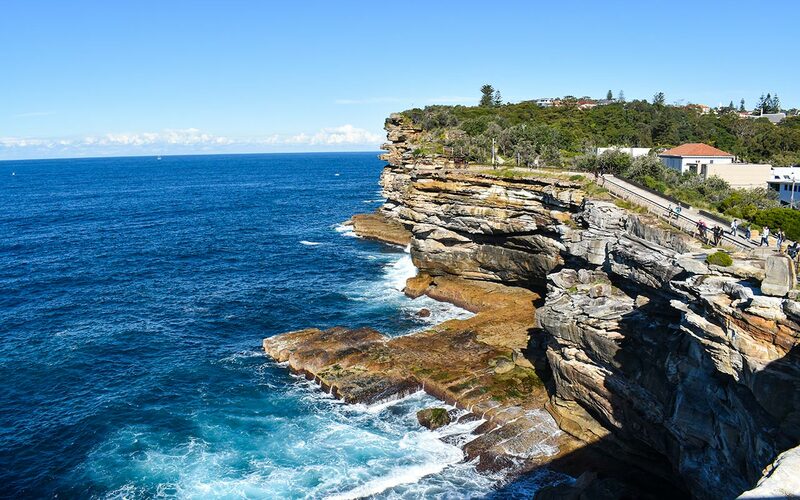 Have you visited Watsons Bay and South Head in Sydney? Is it the most beautiful Sydney headland for you? Please let me know in the comments below. South Head looks so beautiful! I would love to sit on the beach and watch the Sydney harbour ! What a perfect view! Cant wait to visit Australia! Hi Ada, yes Sydney Harbour is so beautiful! There are so many beaches around the harbour, it’s a great place to relax or go for a picnic! your photos are just stunning! The blue is SO blue – the sea, the sky, everything. Wanna visit so badly … one day! Hi Natalie, I’m very pleased that you like my photos! Winter is stunning in Sydney, the blues are incredible! What a view of the city! South Head is just gorgeous… wow! Hi Dominique, I recently visited Middle Head and North Head but I have to say that South Head wowed me the most. The views over the city and the harbour are stunning and the headland itself if very spectacular! OMG, I love Sydney. I’ve never been to any of these places so definitely on my list for next time I’m there. TeeShares, I’m so glad my photos inspire you to visit Sydney, it’s a fantastic place! These are some great views. I’d love to walk that cobblestone trail. Hi Danielle, the cobblestone trail is pretty special, just on the coast’s edge. 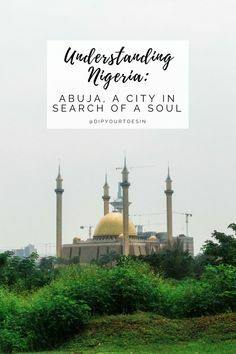 There is a lot of history around that area and some beautiful views! Oh wow, it certainly looks like the most beautiful! I’ve been through here but never stopped, it’s a shame and I will try and make an effort to explore more next time I’m passing there! Hi Mica, South Head is by far the most popular of Sydney’s headlands and I can understand why. It’s a great ferry ride too, which means you get to experience the harbour is different ways. These look amazing! I love that first picture! It looks like a little piece of country, but with an amazing view of the city! And right on the water!! Hi Brianna, the cottage at South Head, which I think was used as a signal station, has got to have the best view in Sydney, right at the entrance of the harbour! Thank you for dropping by, I’m very pleased you like my photos. I gasped at the picture of the cottage as it’s so beautiful! Thank you for sharing this amazing part of the world. Girlgonelondon, I’m really happy with the photo I took at South Head, I’m so glad you like it! It’s located just at the entrance of Sydney Harbour so it has to be the best view! Thank you for dropping by, I hope you get a chance to visit Sydney some time, there are so many things to see and do! 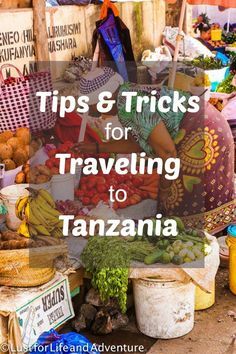 I have more posts coming up, with plenty of tips about the place! I can visualize myself staying at one of those pretty cottages and taking walks along the trails. Just a matter of transporting myself from the east coast of the USA all the way to the south of Australia! Hi Deborah, thank you for dropping by! I wish the cottage on the headland for open for rent but it’s a government building! It’s nice just to sit in front of it and take the views in… I hope you get a chance to visit some day, Sydney has so many things to offer!